Growing plants as part of a science fair project is a popular experiment as it allows for great variation in methodology. There are a number of variables that can be used to monitor growth including sunlight, soil conditions and temperature. The key for a good science fair plant is that it grows quickly, allowing experimentation to be carried out over the shortest period of time possible. 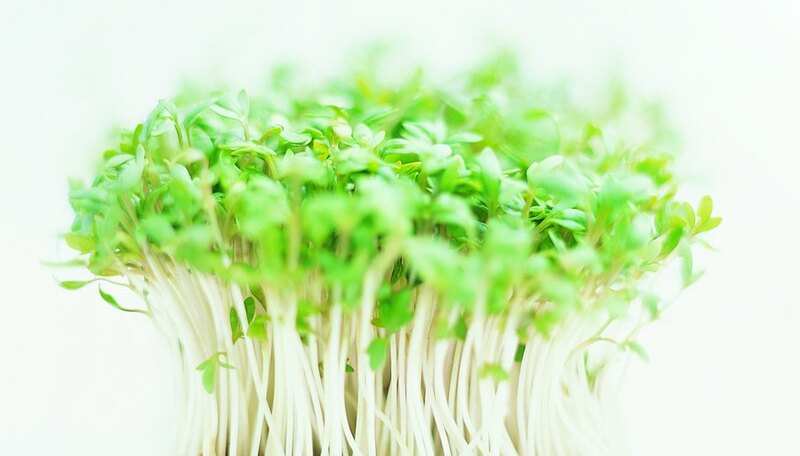 Cress has long been a science project staple as it can be grown in varying conditions and can germinate practically overnight. It does not even require soil to grow and can be sprouted on a damp kitchen towel. Apart from some water, cress requires little or no additional care. Amateur and professional cooks have been growing their own herbs for a long time as it saves money because they reproduce leaves very fast. This makes them an ideal science fair project as cuttings can be taken without damaging the plant. Basil and chives are the best choices here, but some others, such as sage and mint, are also fast growers. Although technically a fungi, mushrooms make for a great science fair biology project. This is because mushrooms prefer dark conditions and so can offer an interesting comparison with plants requiring more sunlight. 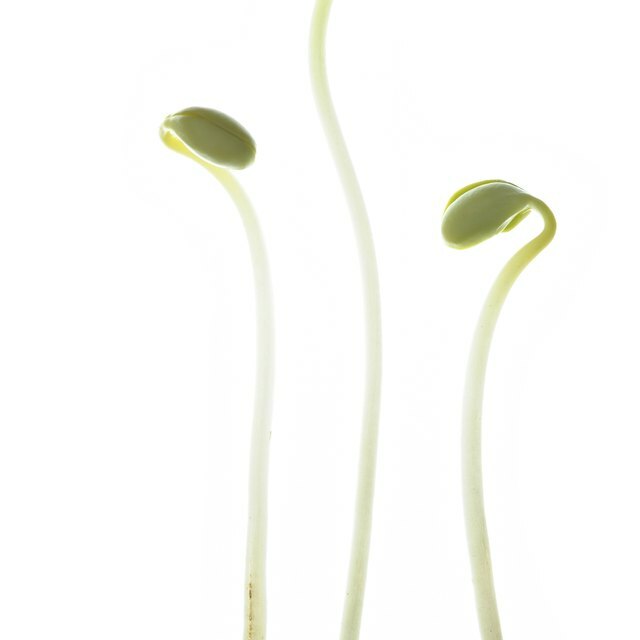 Beans are very similar to cress in that they will germinate very quickly, require little care and do not require soil to grow. It will be impossible in a short time frame to grow bean plants to maturity, when they will produce fresh beans, but can be used just as easily to demonstrate growth in different conditions. Alfalfa, radishes and other vegetables can also be grown for science projects, but do grow a lot slower than the plants mentioned above. The key advantage with these plants is that growth is very dependent on soil type, which is not true of cress, beans and mushrooms. Grasses can grow very quickly if tended to properly and given the right conditions. Germination will happen very quickly. Tulips, roses and other bulb-based plants can be used for science projects. If planted at the right time of year -- a few months before the start of spring -- then they will grow very fast for a late spring science fair. The issue here is that this will take a little forward planning to make sure they grow in time. Green, Simon. "The Fastest Growing Plants for Science Experiments." Sciencing, https://sciencing.com/fastest-growing-plants-science-experiments-8704946.html. 25 April 2017.